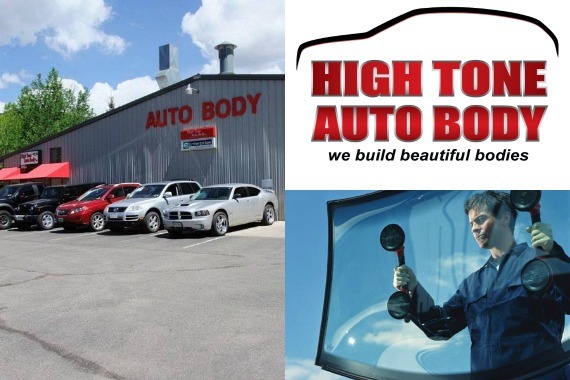 High Tone Auto Body performs top quality auto body and collision repairs. The most reliable shop in the area, come see the experts at High Tone! "We're proud to keep our friends and neighbors safe and on the road." "All the nuts and bolts you need to keep your car running smoothly." "From start to finish, we're here to offer top-notch auto care." "Our tools and precision will transform your vehicle." Good service with honesty and expertise. Yes, I'd like to receive news from High Tone Auto Body Inc..
Sign up for the High Tone Auto Body Inc. Newsletter!